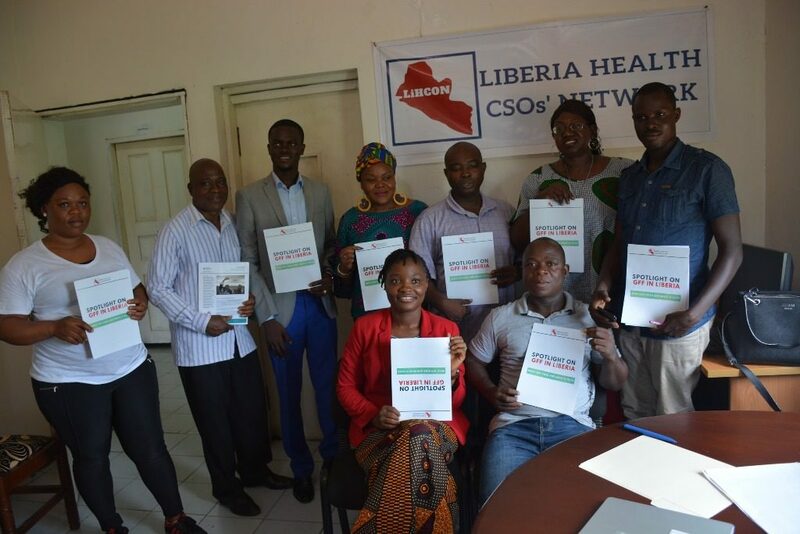 Monrovia – The Liberia Health CSOs Network (LiHCON) has called on the government of Liberia to increase budgetary support to the Health sector in order to end preventable maternal, newborn, child and adolescent deaths in the country. The Chairperson of LiHCON Joyce K. Jarwolo praised international development partners including the USAID, EU, World Bank, Global Funds, Gavi Irish Aid and, the Japanese government and other partners for the continuous support to Liberia’s health sector. In January 2017, the World Bank approved a 16 million grant from the Global Financing Facility ( GFF) to improve the quality of primary and secondary health care services in Liberia with focus on reproductive, maternal, newborn, child and adolescent health ( RMNCAH). The GFF funding is addressing six priority areas as identified by the Ministry of Health, United Nations agencies, bilateral partners, NGOs, and the World Bank. Despite donor supports, Madam Jarwolo said the government of Liberia needs to do more to support the health sector. “The network (LiHCON) is calling on the government to allocate more budgetary support toward the health sector and ensure at least 40% of the health budget to be allocated to directly funding RMNCAH+N Investment case in Liberia,” Madam Jarwolo said. 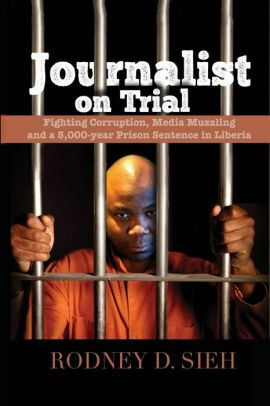 Madam Jarwolo was speaking Wednesday, April 10, at the launch of LiHCON’s “Spotlight on GFF in Liberia”. The Spotlight of GFF is developed as an advocacy tool for more domestic resource mobilization for RMNCAH in the country. “With this Spotlight on GFF in Liberia, LiHCON will work with government and partners to enhance CSOs engagement by calling for and tracking what the GFF is financing and Liberia financial contribution to the GFF mechanism,” she said. According to Madam Jarwolo, the Liberia Spotlight on GFF will serve as an advocacy tool that provides simple and useful information about GFF activities in Liberia. The aim of the Spotlight is also to actively engage in the GFF process and monitor its performance while at the same time advocating for increase budgetary allotment for better health service in Liberia, she added. This, the LiHCON Chairperson says, will focus on Reproductive Maternal Newborn Child and Adolescent Health (RMNCAH). “The Global Financing Facility (GFF) is a country driven partnership that aims to accelerate efforts to end preventable maternal, newborn, child and adolescent deaths and improve the health and quality of life of women, adolescents and children,” she added. Also speaking, a member of the health network Madam Sondal Geepea-Wilson said since the established of the network in 2015 the government of Liberia has made significant efforts for them to meet their goals. Madam Wilson said more need to be done to achieve the Sustainable Developmental Goals (SDGs) comes 2030. “There is a need that the government of Liberia do more so that we can achieve the Sustainable Developmental Goal that looks at eliminating preventable maternal, child and adolescent death,” Madam Wilson said. LiHCON is an organization comprising of 20 non-governmental organizations promoting participation, accountability and transparency in the implementation of reproductive, maternal, newborn, child, and adolescent health and nutrition (RMNCAH+N) in Liberia. LiHCON is also a member of the Africa Health Budget Network – AHBN based in Abuja, Nigeria. The Network launched its advocacy tool on the Global Financing Facility (GFF) in Liberia.